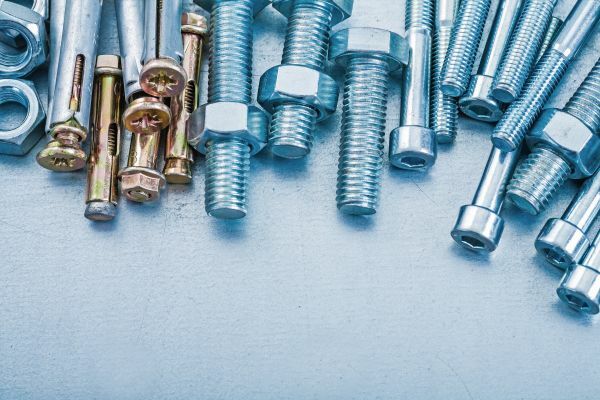 The team at Engineered Components Company is dedicated to investigating – and utilizing – the industry’s latest technologies, practices and methods. 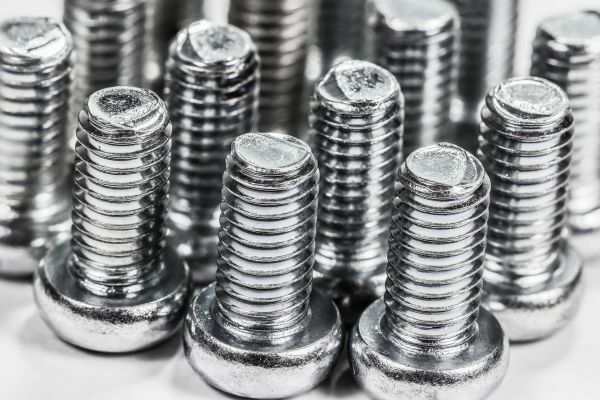 Whether we’ve discovered new applications for our encapsulated nuts and encapsulated bolts or we’re testing new equipment in fastener manufacturing, we are constantly looking to improve our processes and, by extension, our products. To learn more about our current pursuits, select a news item from the articles below. Engineered Components Company has added a new, "state of the art" inspection system to our Quality Assurance Lab. 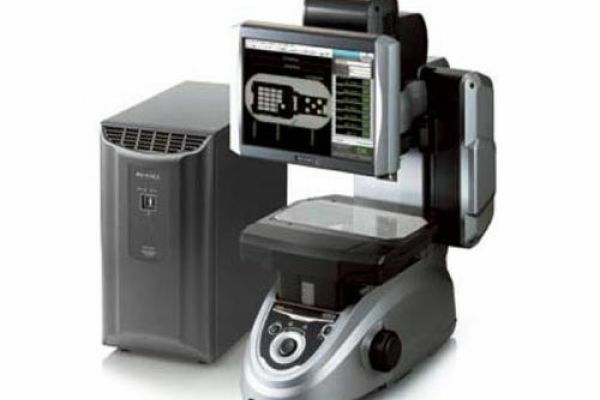 ECC, already an industry leader in quality assurance procedures, has acquired the Series IM-6700 Keyence Image Dimension Measurement System. This new, cutting edge method provides the ability to measure the previously unmeasurable: inner diameters, circular pitches, and angles to complex shapes. This is an industry first, allowing us to measure all the dimensions in a measuring area at once while also providing instantaneous data at 99 points to capture the complete image of the target component.